LiveOne is an innovative tech company led by former Smashing Pumpkins drummer Jimmy Chamberlin. 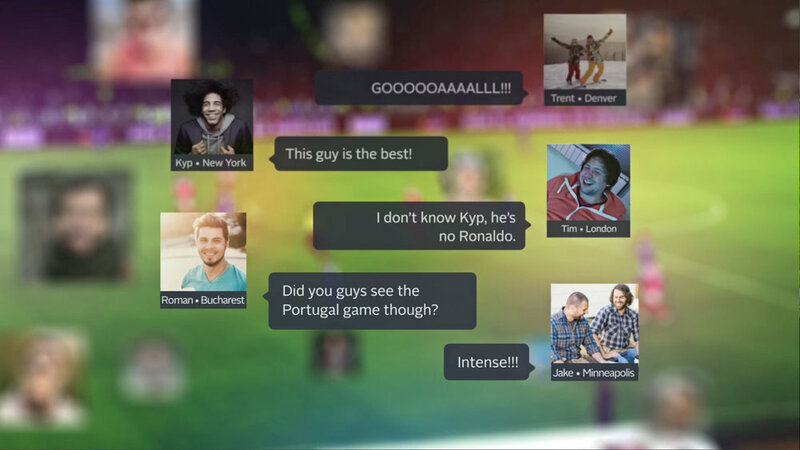 Their award-winning flagship product CrowdSurfing® is a real-time social viewing platform that delivers a rich interactive entertainment experience to fans. CrowdSurfing has been deployed to live event experiences around the world with major global brands and media companies, ranging from e-sports to x-sports, to traditional sports, music festivals and more. We were excited to be brought in at the ground level to create the messaging, storyline and visuals and animation. The video is designed to get potential media partners excited about the possibilities of Crowdsurfing®.